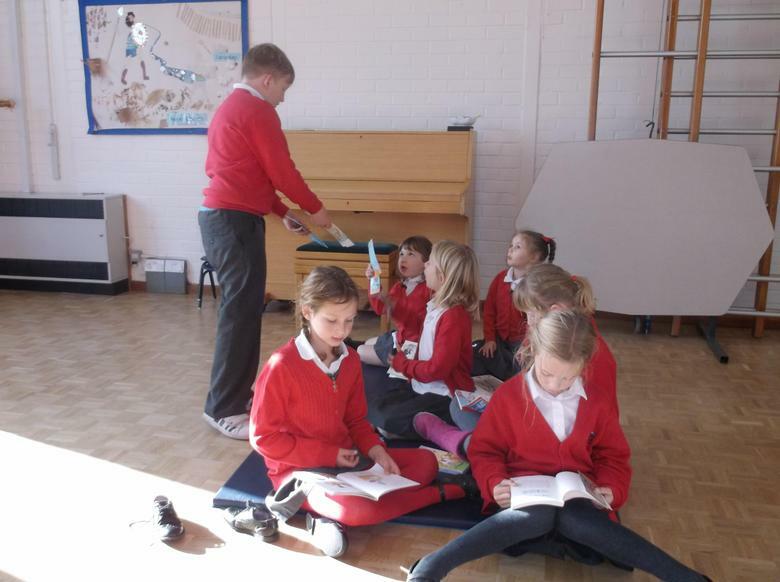 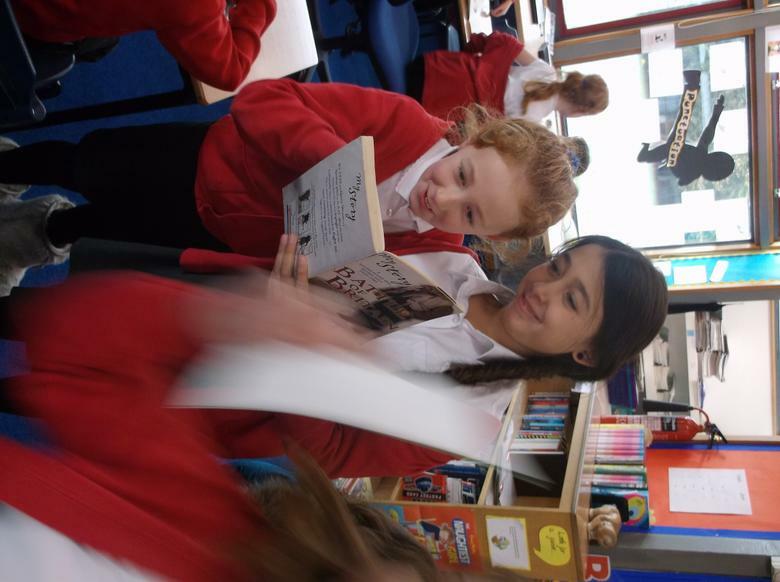 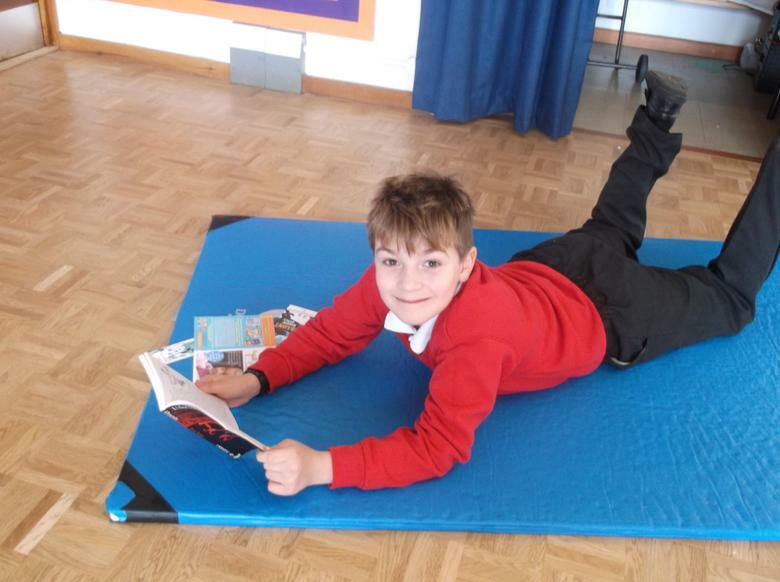 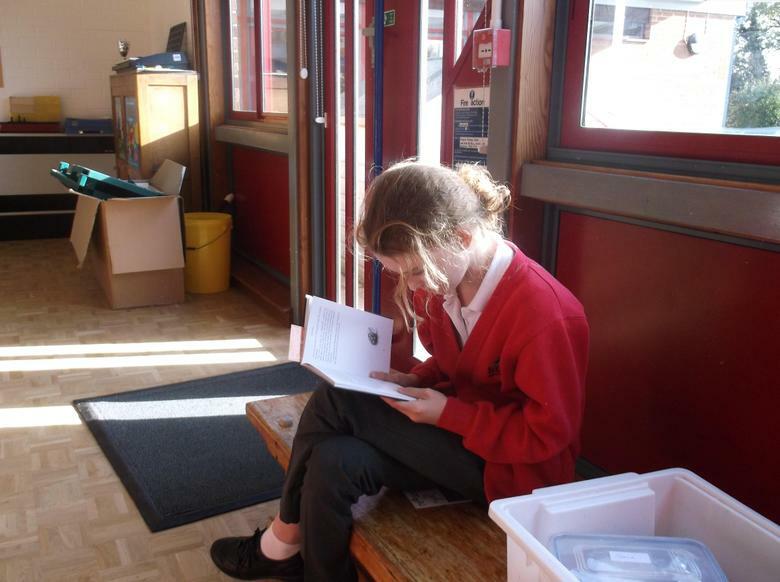 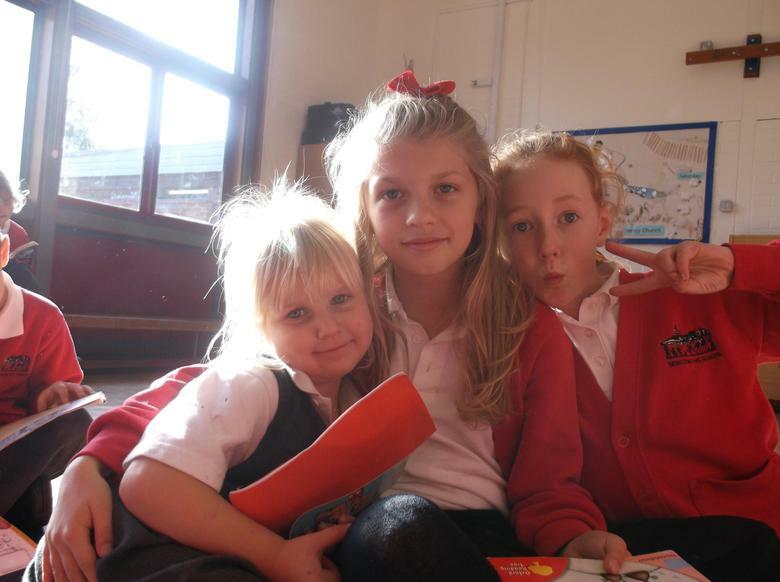 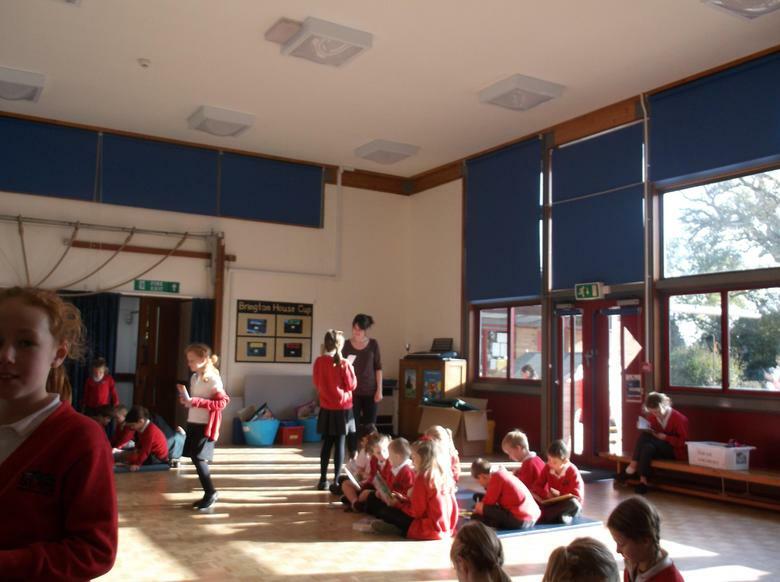 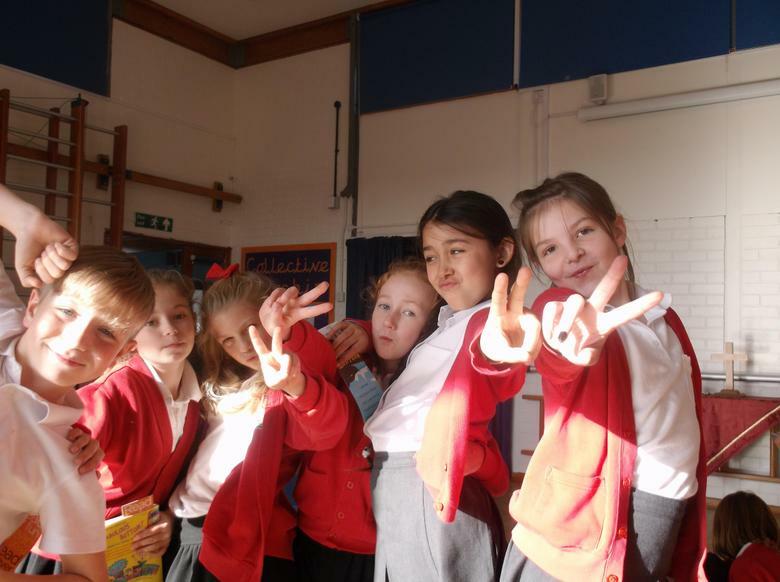 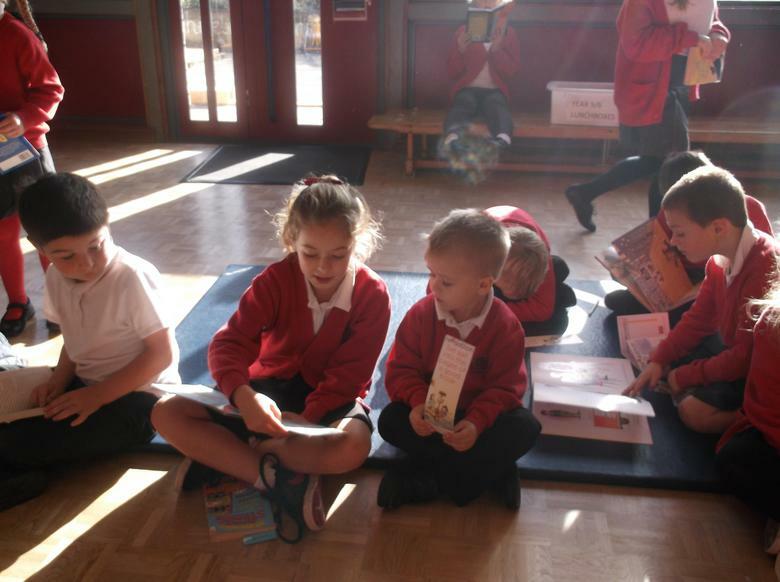 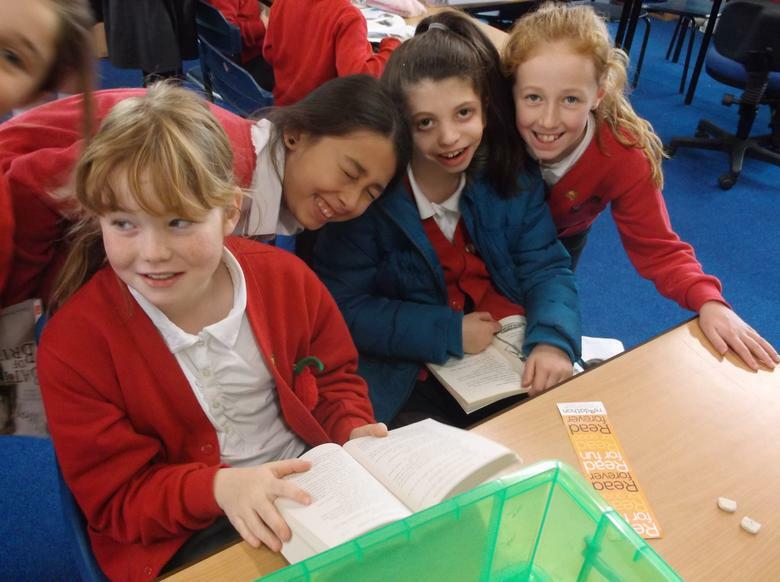 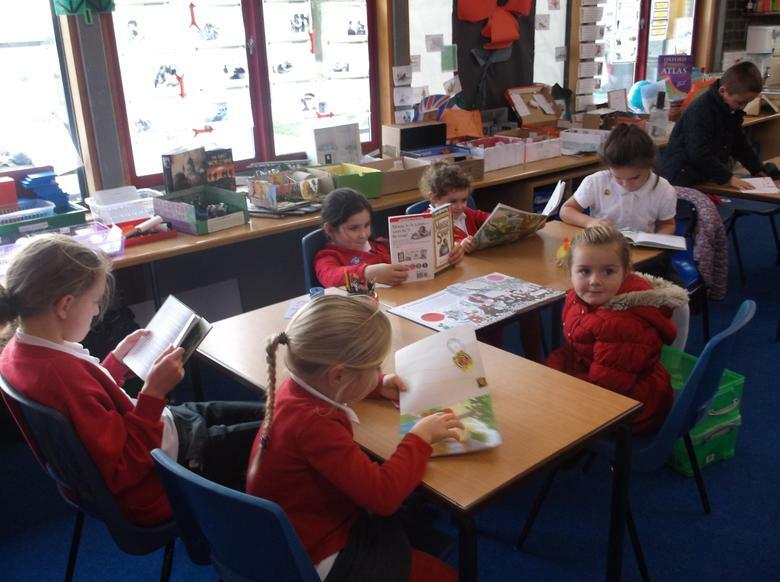 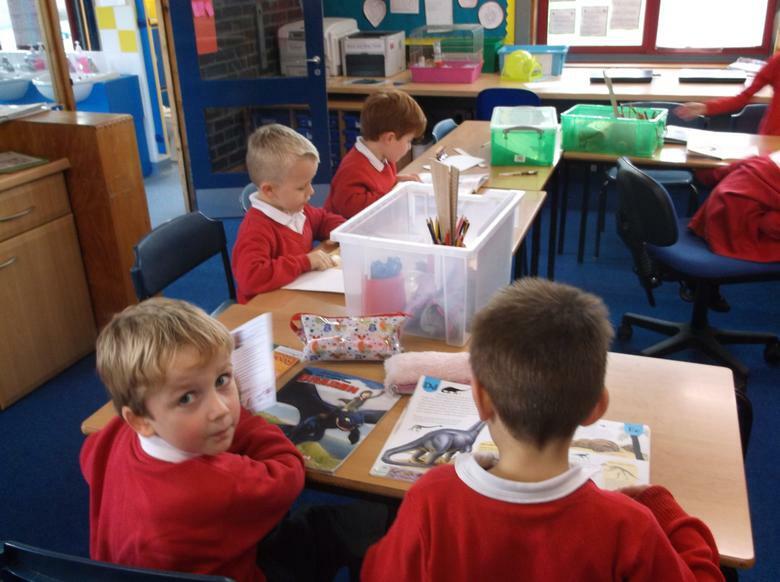 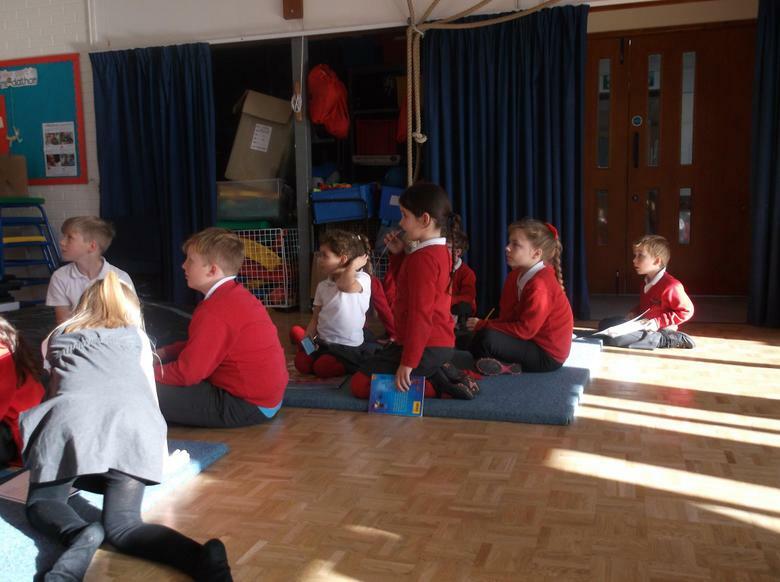 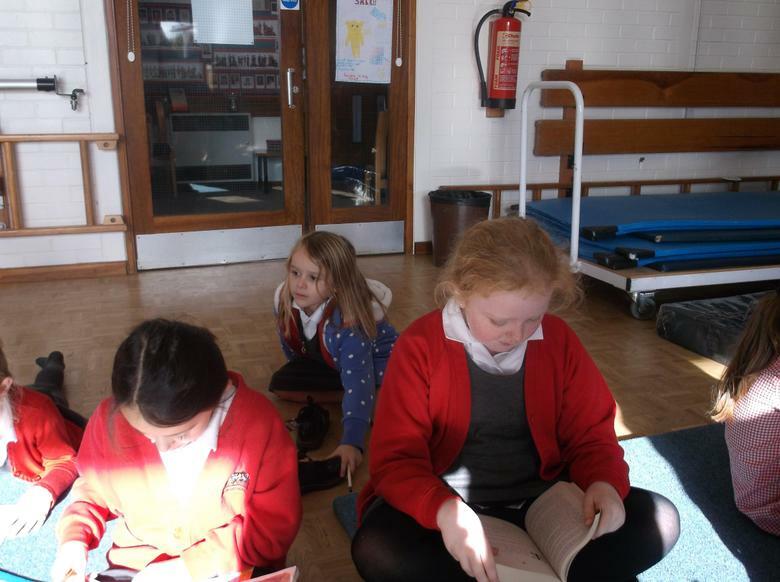 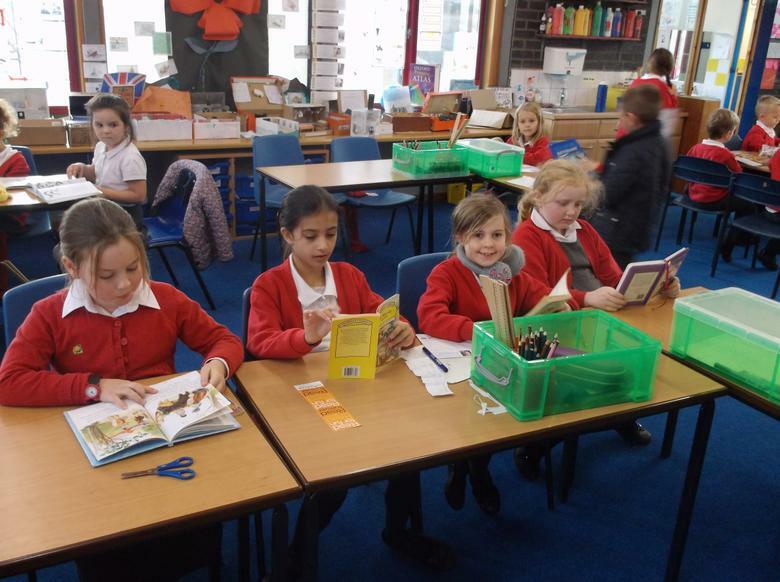 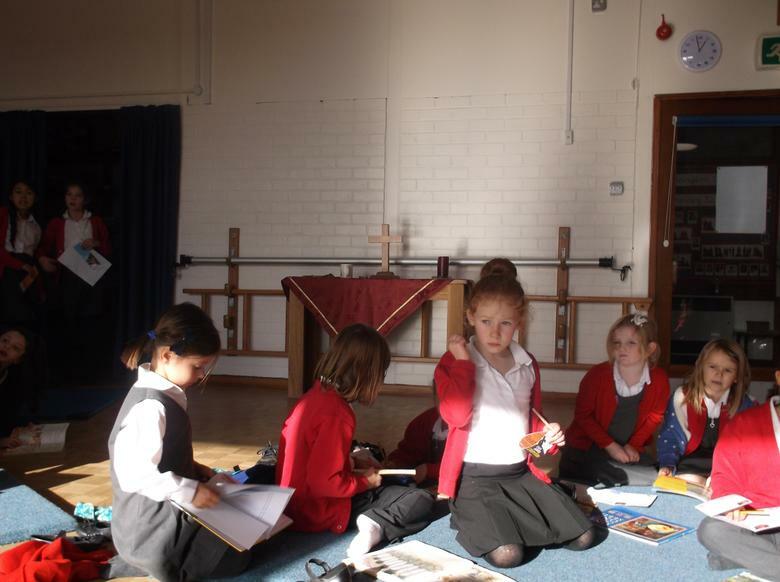 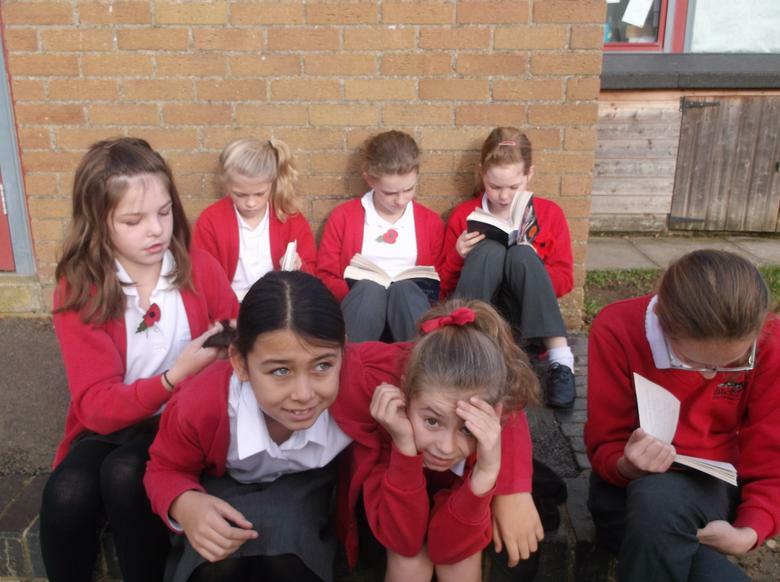 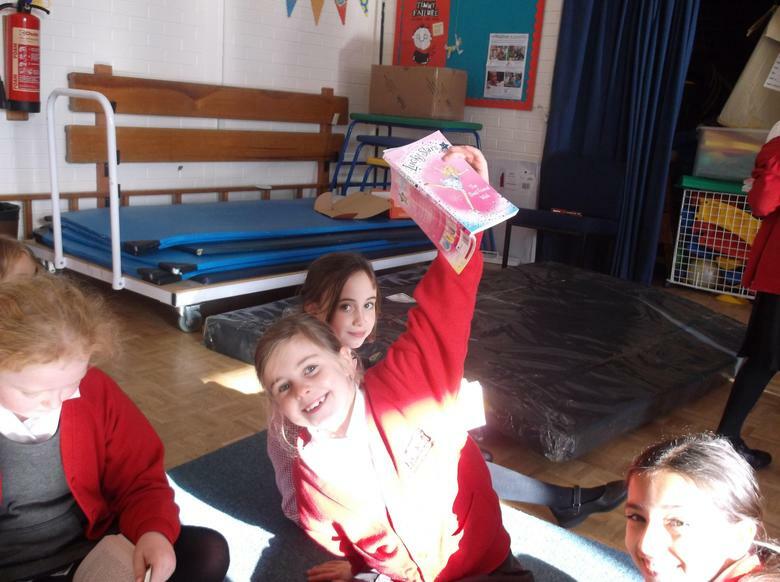 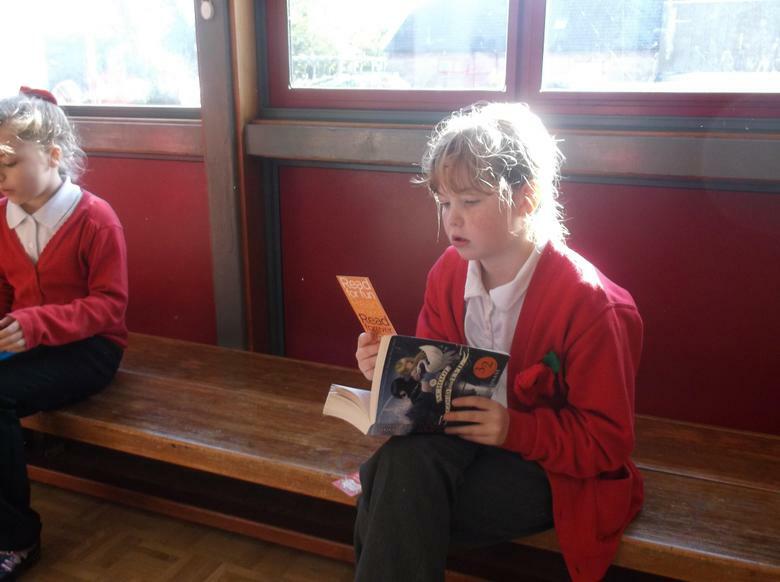 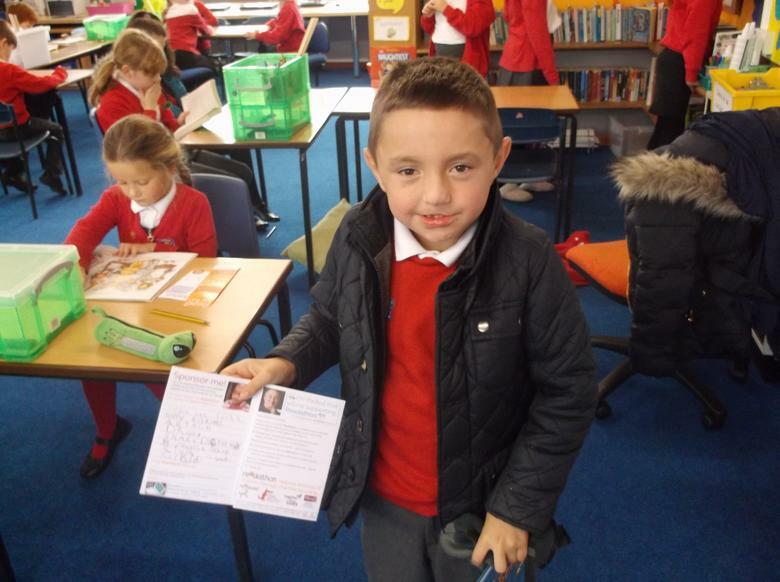 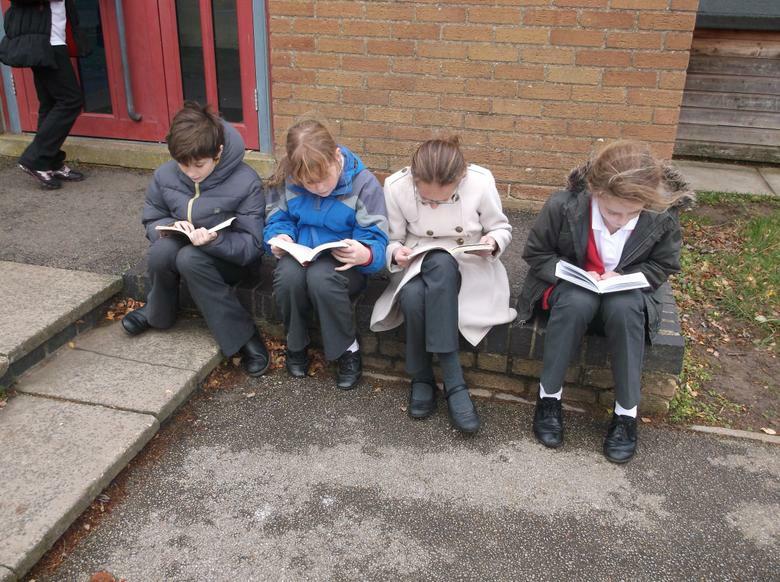 We have once again taken part in READATHON, to raise money for poorly children - and to encourage us to read and share lots of fantastic books. 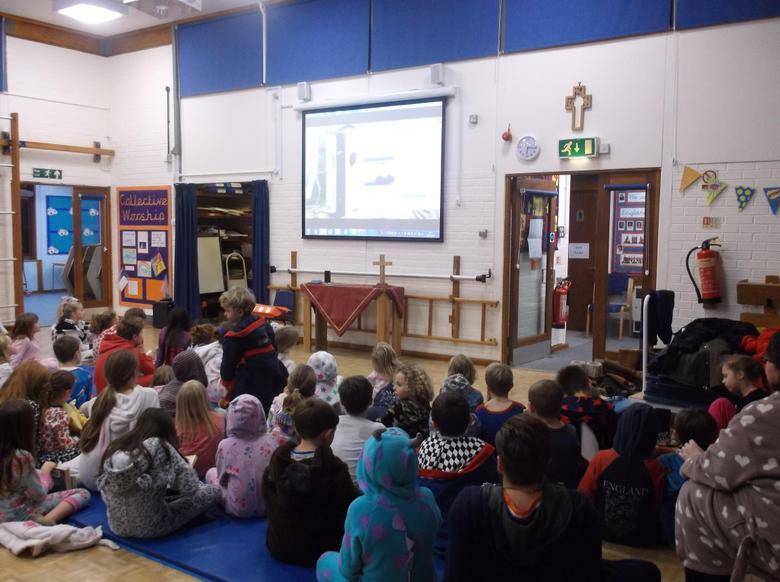 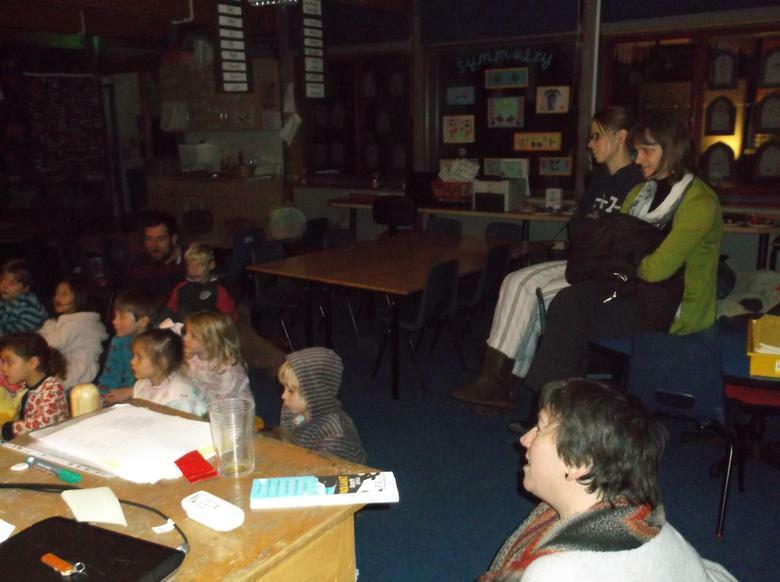 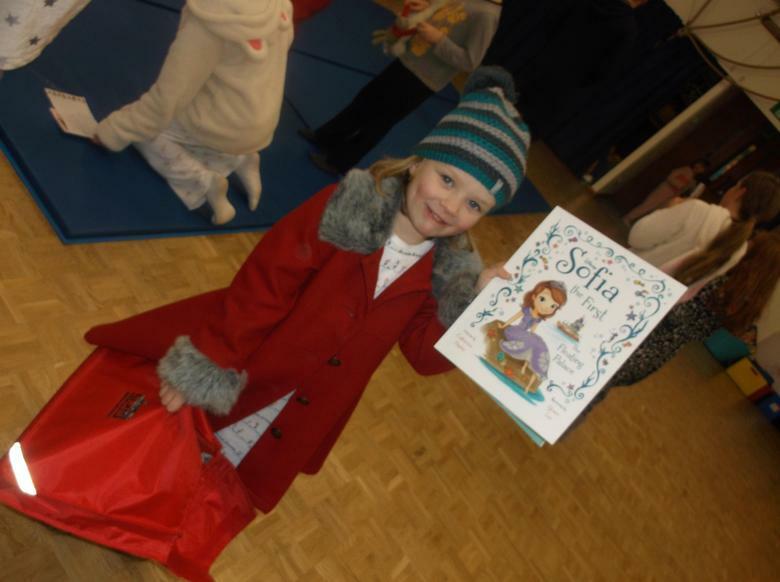 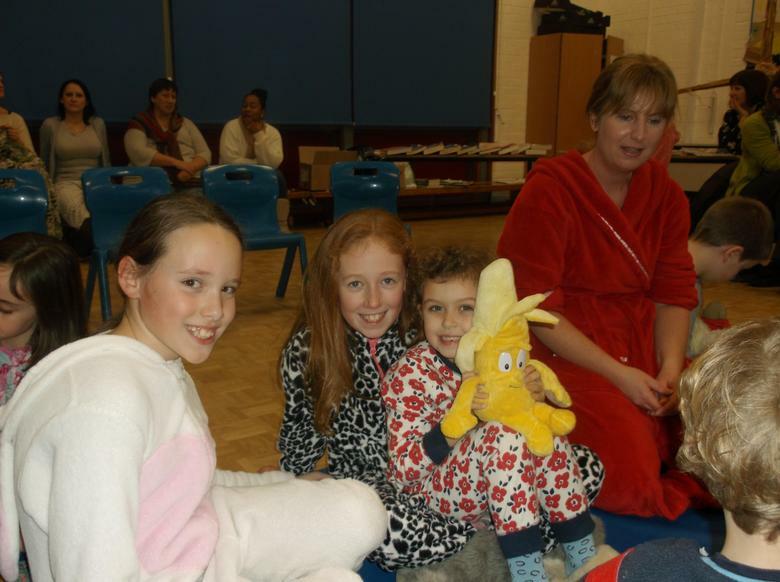 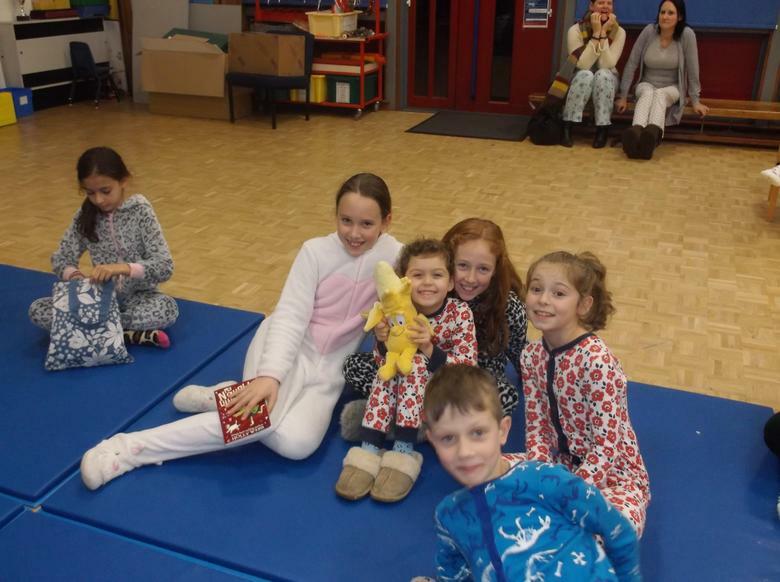 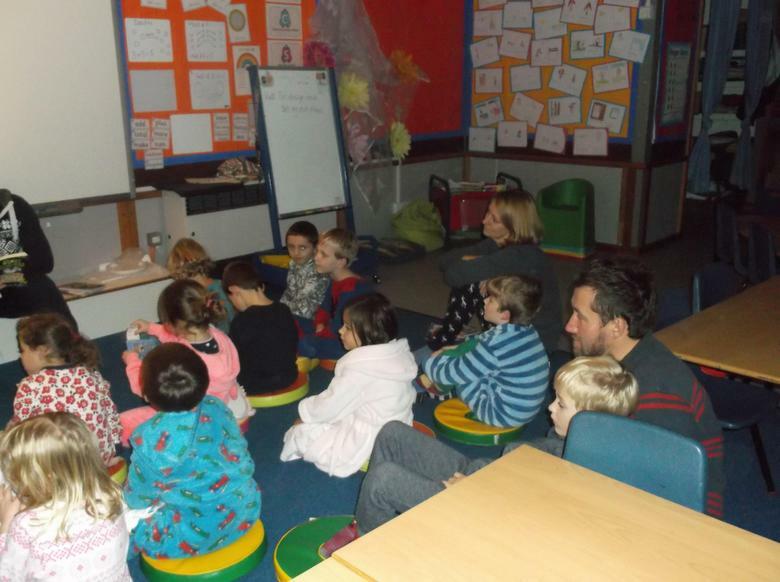 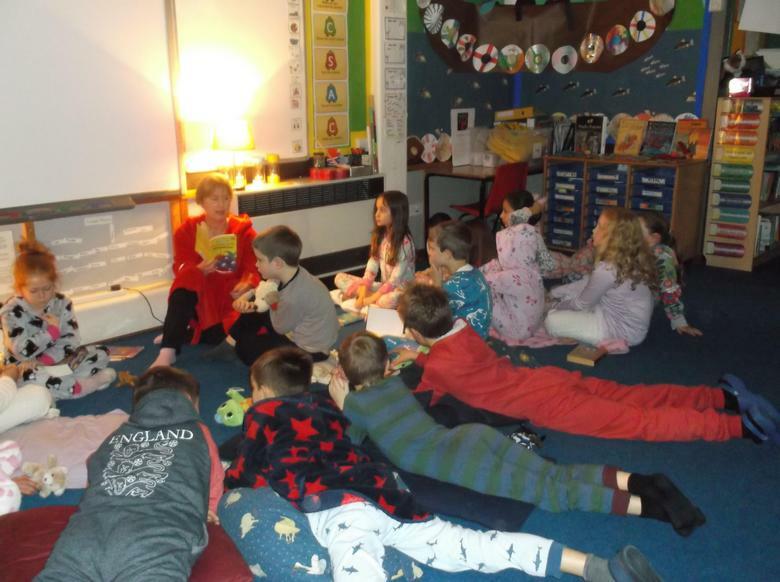 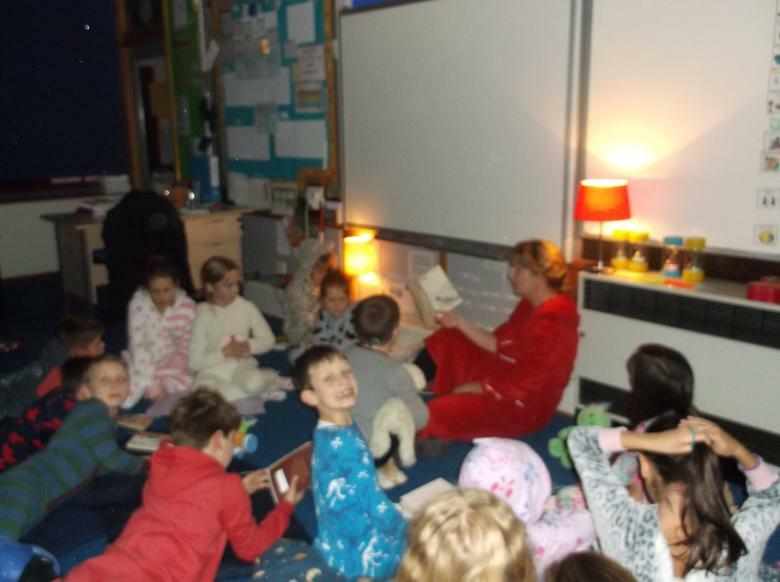 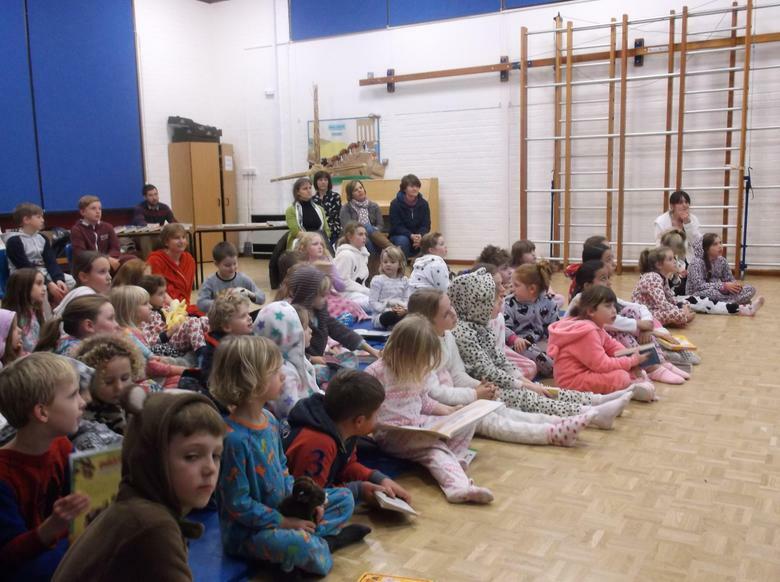 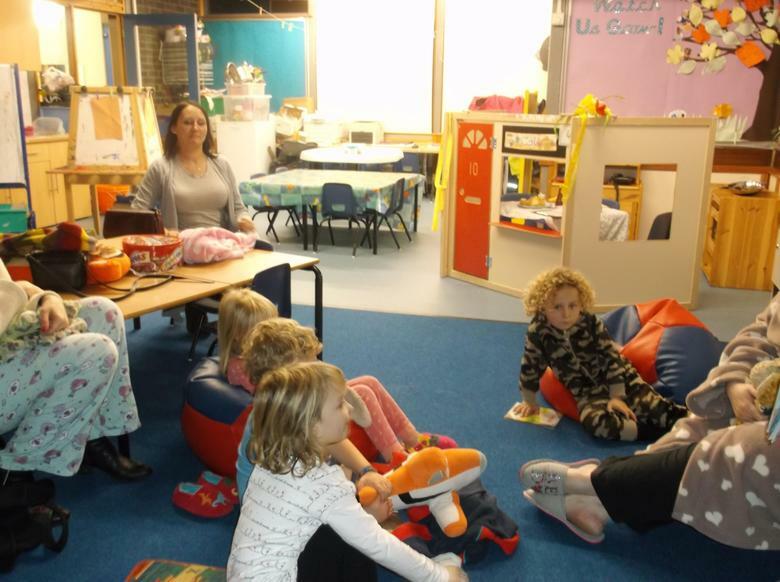 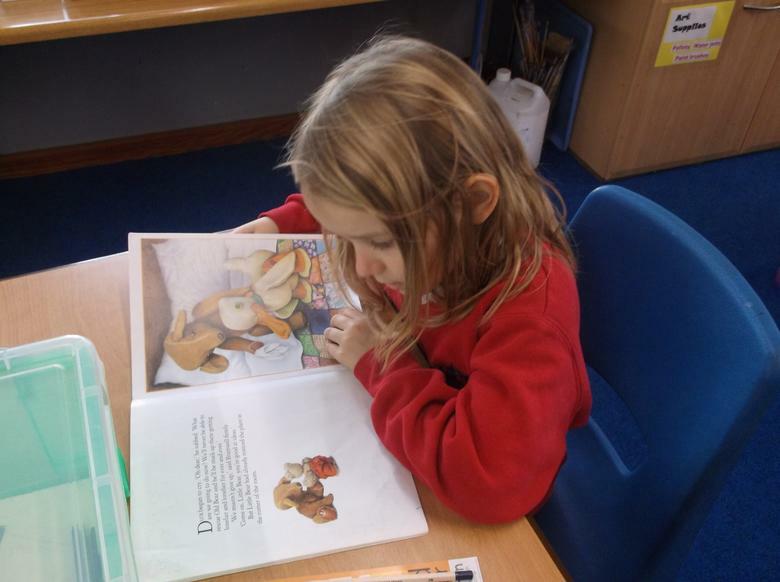 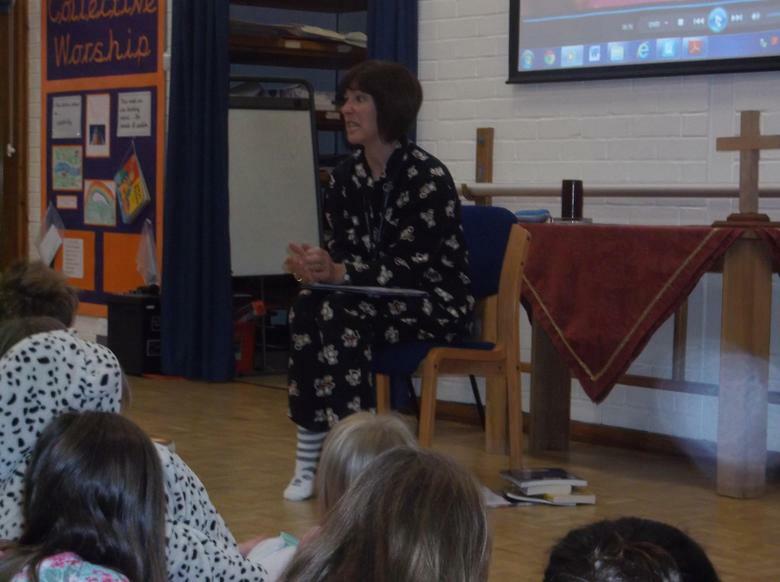 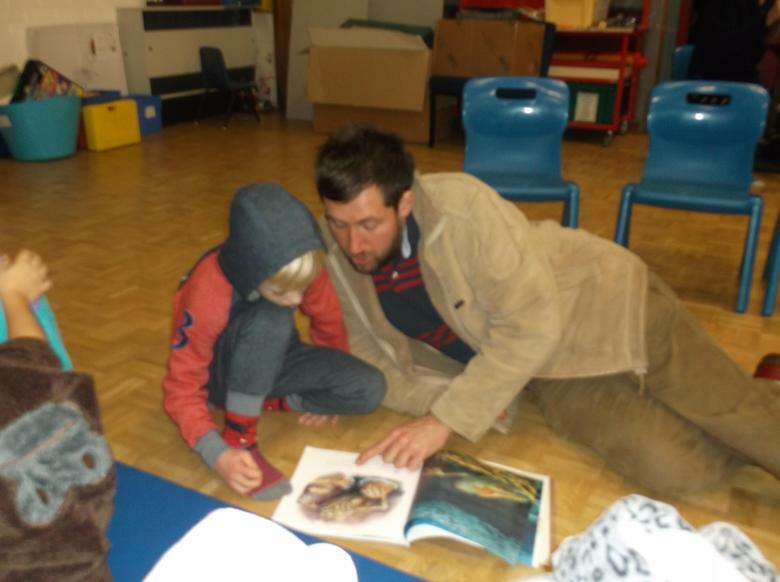 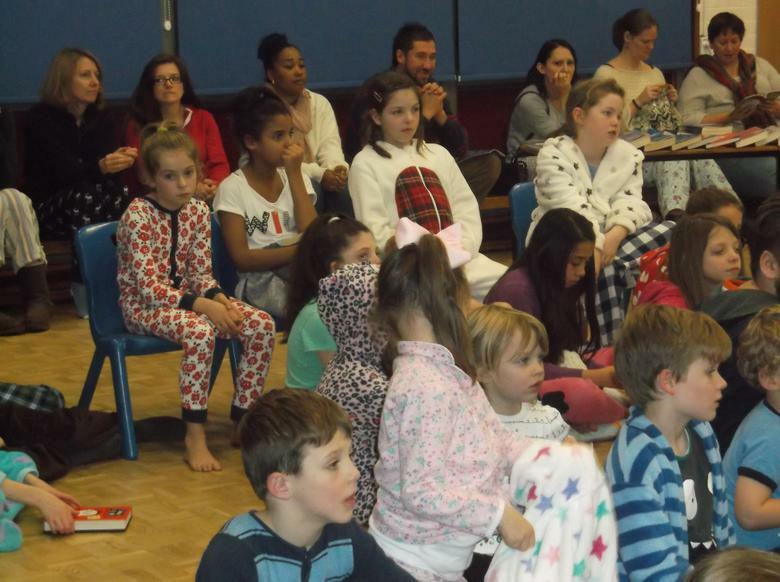 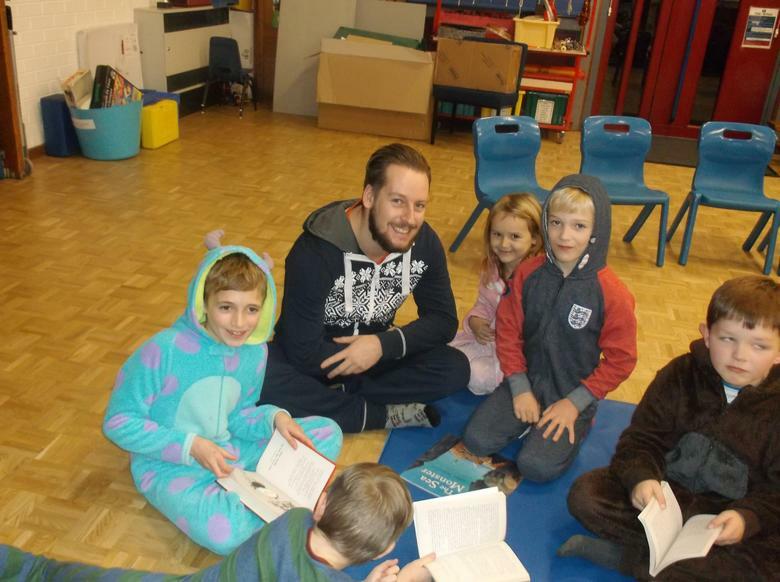 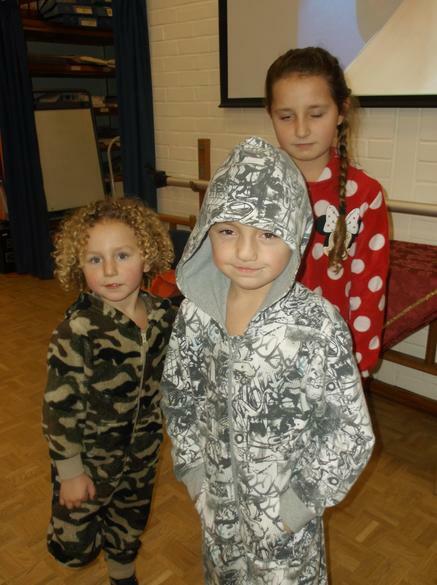 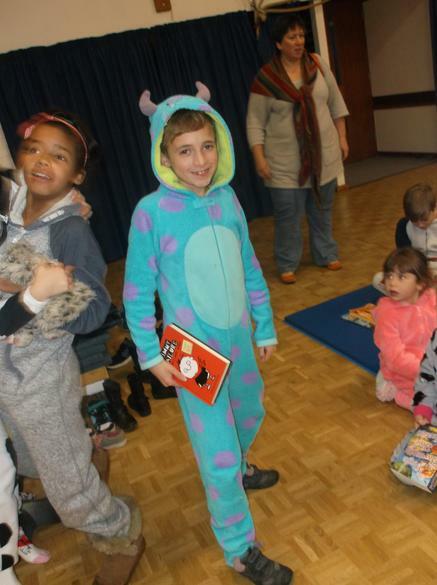 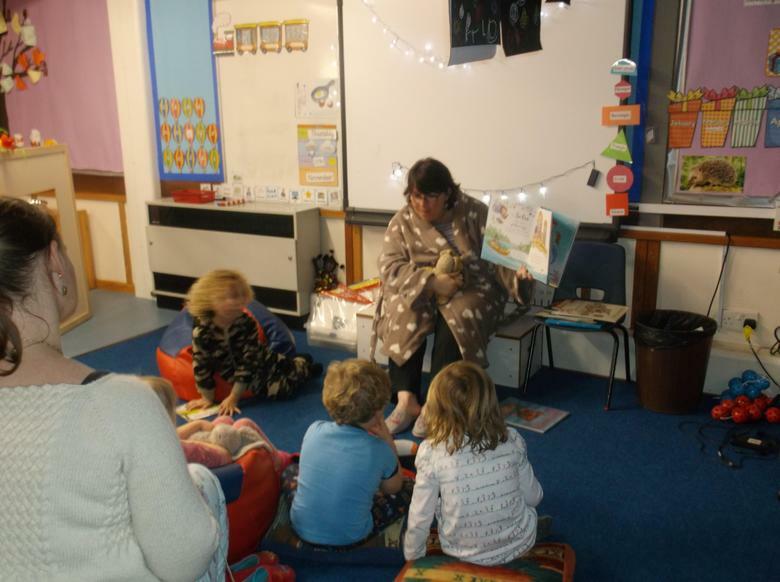 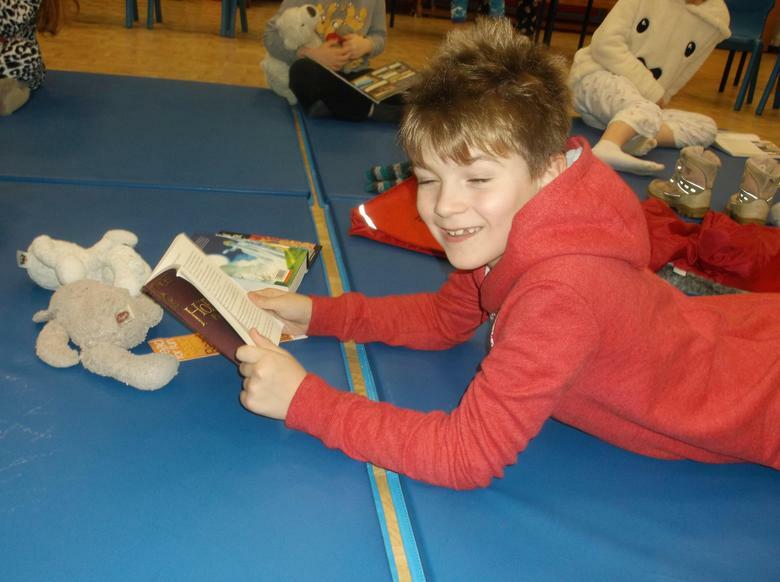 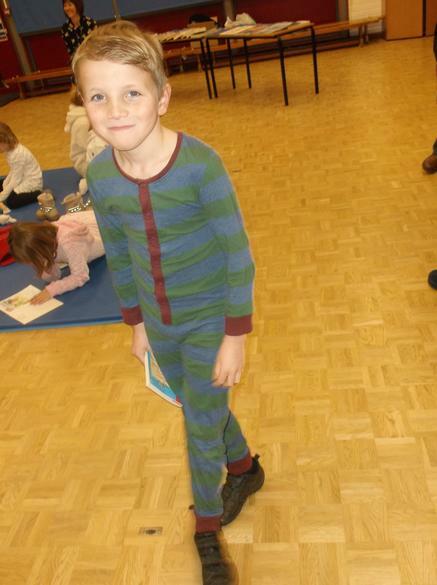 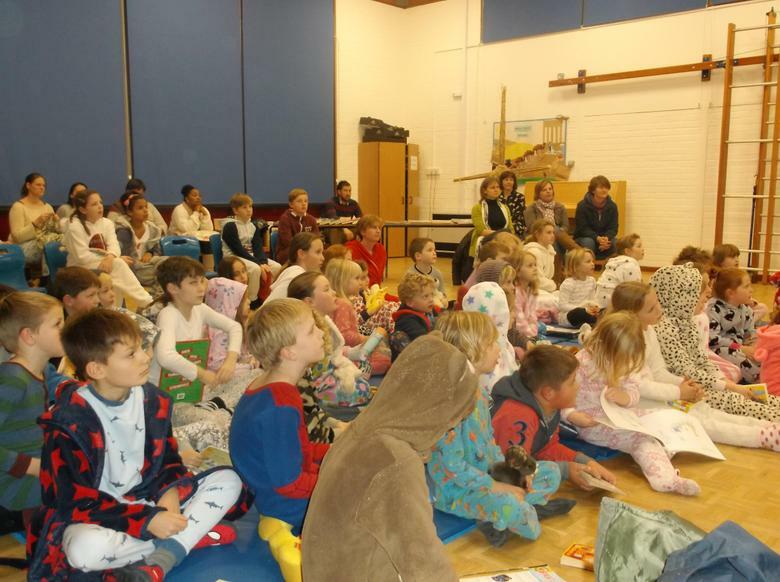 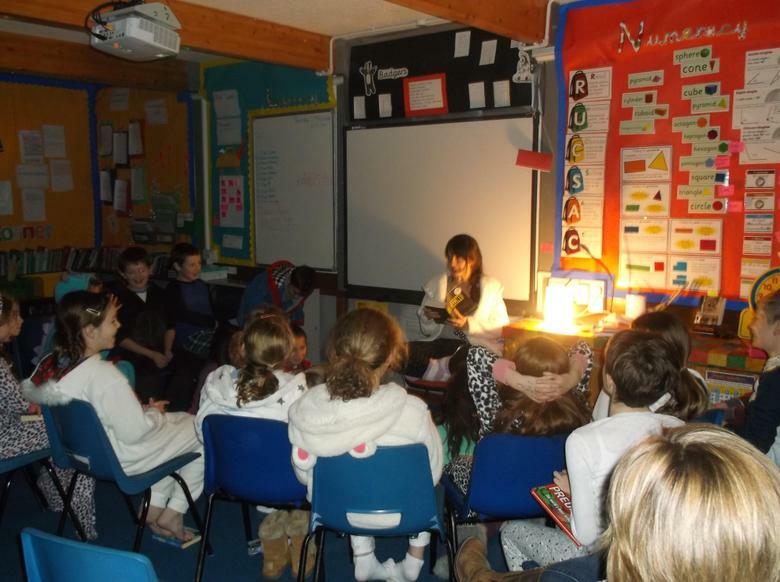 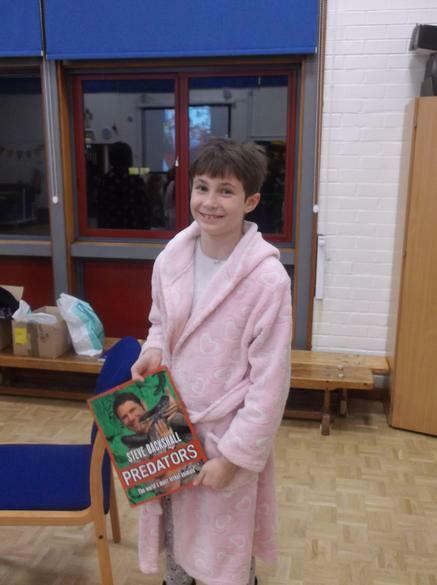 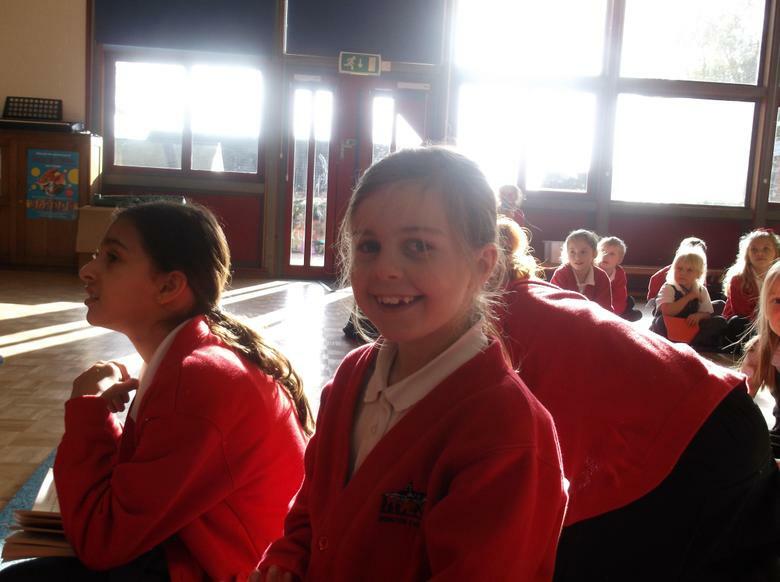 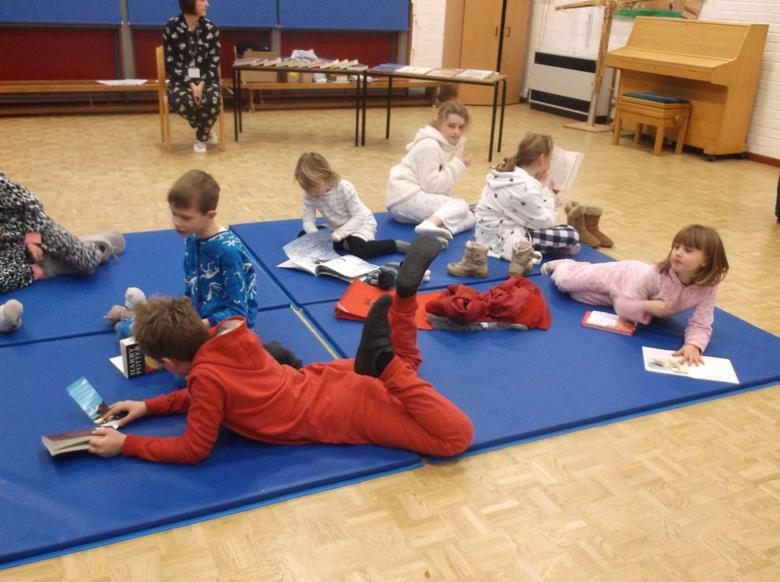 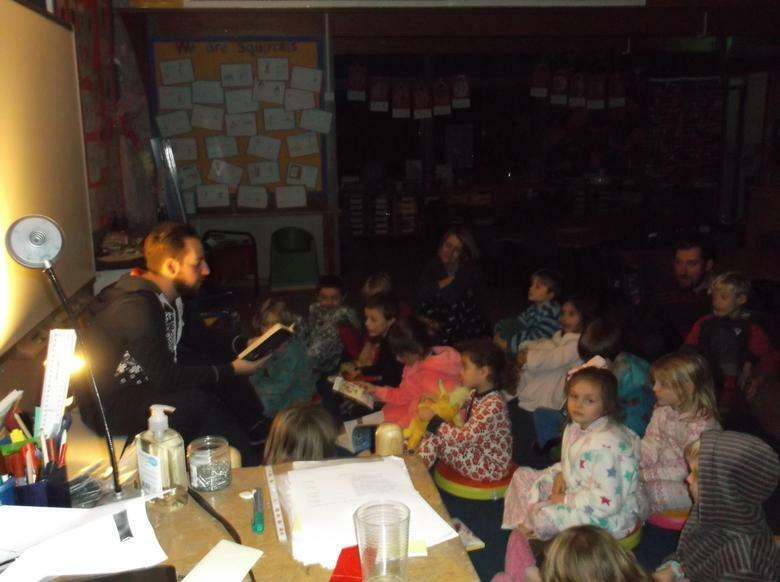 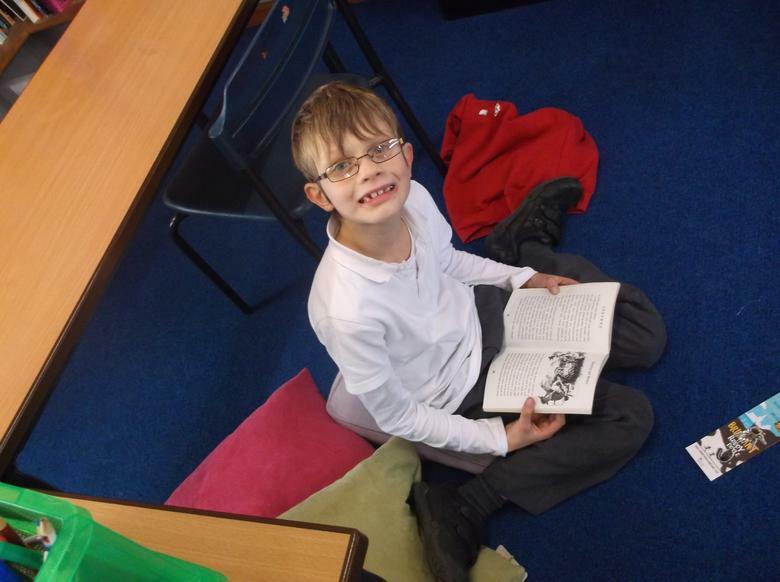 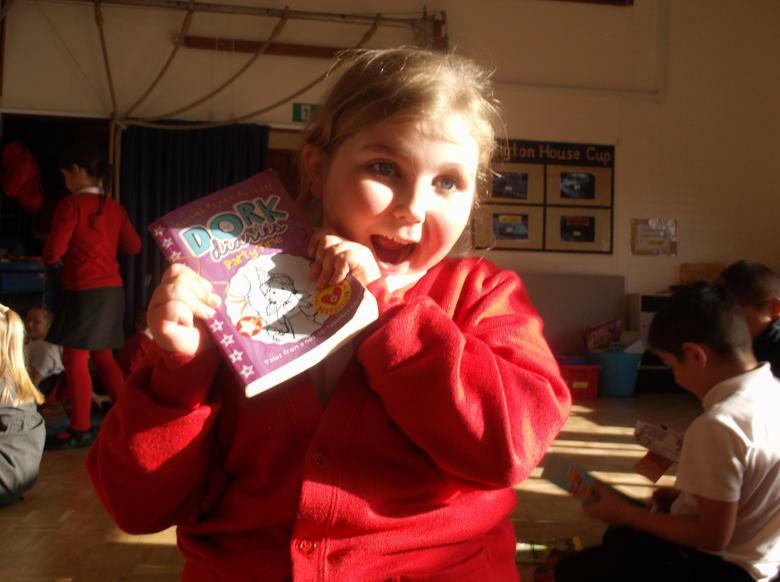 It culminated in our Bedtime Story event on Thursday evening when we all came back to school in our PJs and listened to stories (spooky ones, in the dark) and had hot chocolate and marshmallows. 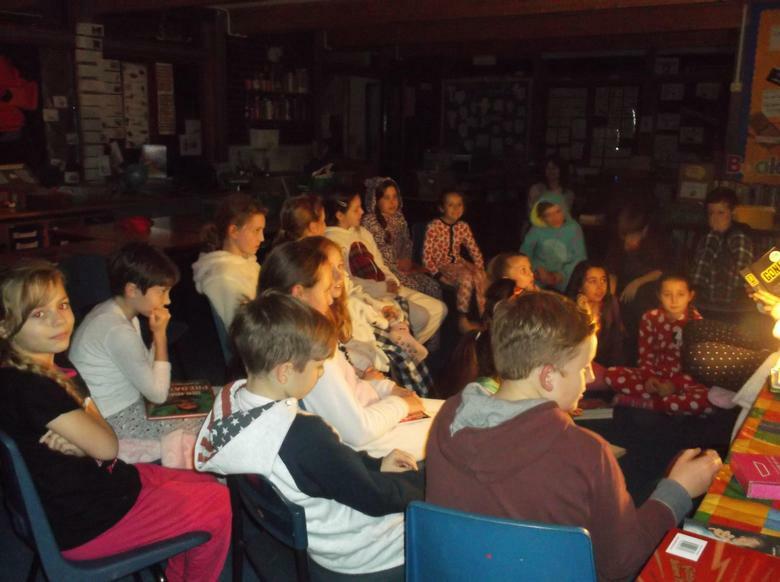 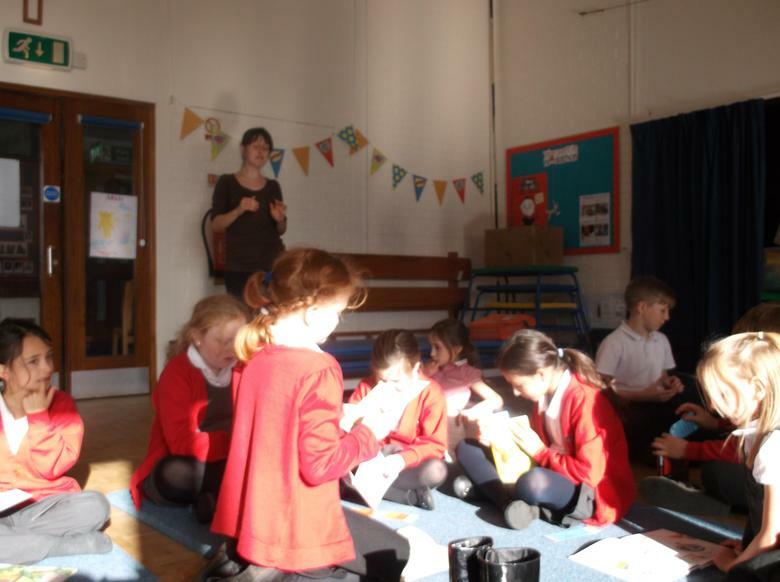 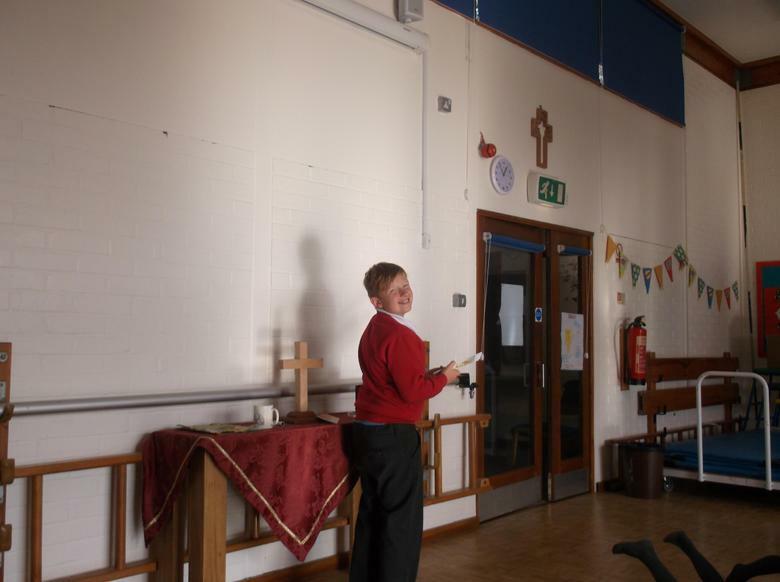 Thank you Miss Venditti for organising this - it was great fun and thank you to everyone who has joined in and read and read and read. 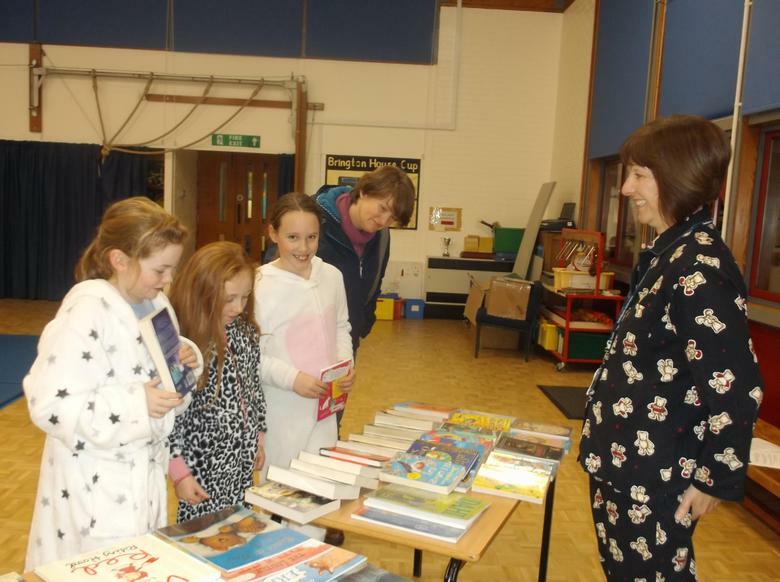 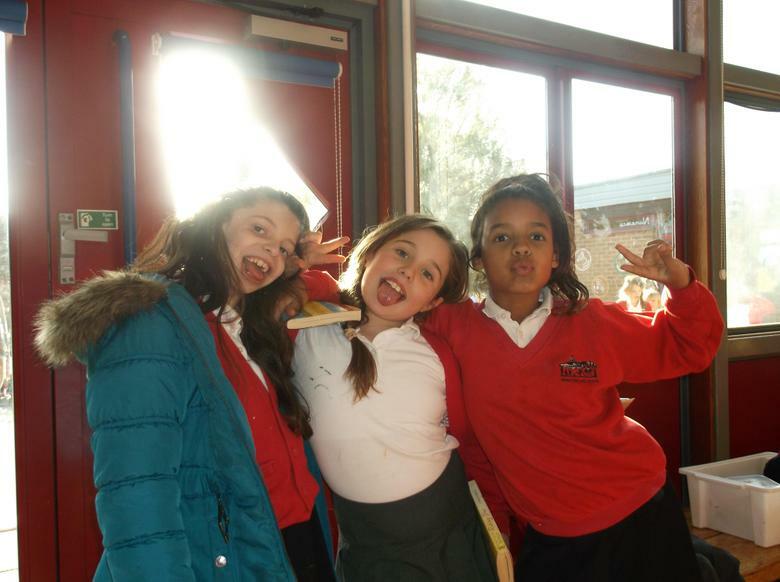 We raised in excess of £300.